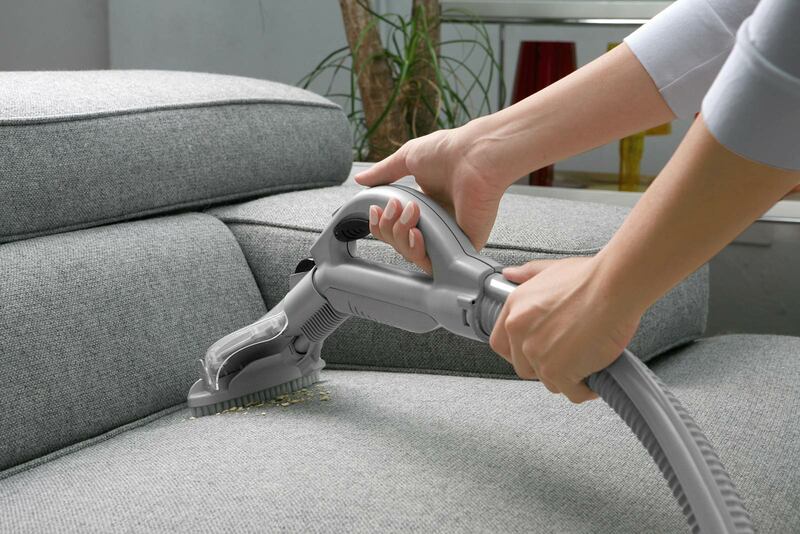 We recommend that you brush your sofa from time to time, although it’s best if you do it around once a week. If you have a fabric sofa, any soft brush should be fine-doing this will help reduce pressure marks which can occur through use. If you can, it is best to use wipe down your cushions with a soft cloth and hoover them with a soft brush attachment. This will help your sofa remain its beautiful colour for many years to come. By brushing the sofa and cushions, it raises the fibres again after being squashed down when sat on. If you have a leather sofa, it’s best to use a soft cloth or duster to wipe down the surface of the leather. If you use a damp cloth, make sure all moisture is removed from the surface to ensure the leather stays looking great. Potentially checking the positioning of your sofa can also be a good option if you want to prevent any damage to fabric or leather. If your sofa is getting any direct sunlight or is next to any radiators, it might be better to move them to preserve the colour of the fabric and stop it from fading. For your cushions, you can take them out of their cases to give them a proper plump and help shape the fibres, ensuring that the cushions is then carefully placed back into the case and zipped up tight. We have also a handy guide for what to do if there’s a stain on your fabric or leather. You can read our guide on how to remove stains from your sofa for more information.